← What is one key metal dome array(DA)? 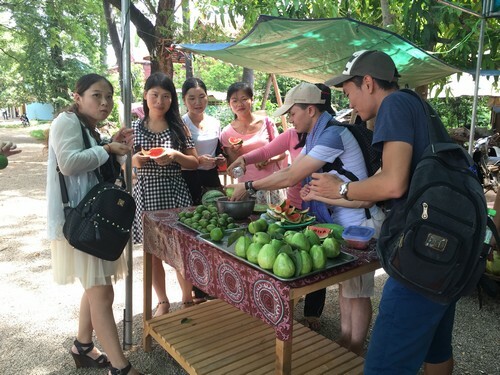 From Aug 18th to Aug 23rd, some team member from Best Technology was in Cambodia for annual vacation. 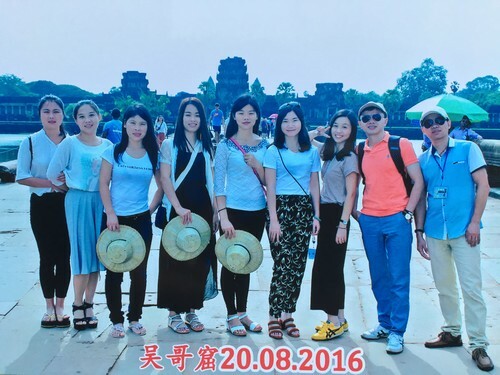 They visited Phnom Penh and Siem Reap, saw the Angkor Wat, Bakong, Phnom Bakheng, Banteay Srei and a lot of other famous sites in Cambodia. 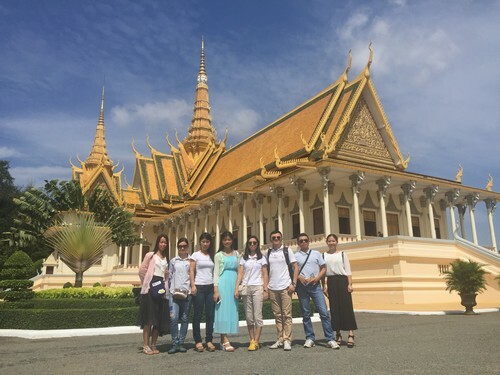 After enjoyed the beautiful sculpture built during 802-1432, our team believe nothing can be lasted forever but excellent creation, and nothing is impossible if you insist on that and keep on doing. Now is full of fresh energy back to office, will continue to provide best service, excellent products to our customers. Please contact us today if any inquiry for metal dome, or metal dome array or any other special metal dome arrays. Best Technology had came back to work. This entry was posted in Beside Work, Inside News and tagged holiday, vacation. Bookmark the permalink.